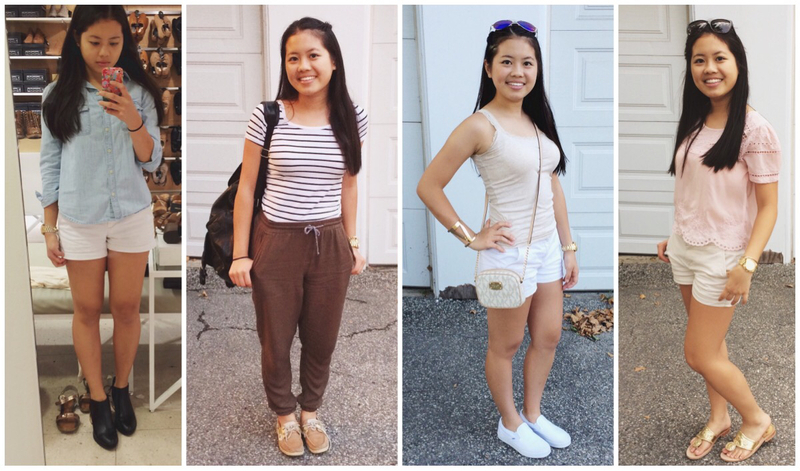 Today, I compiled some of my favorite outfits I’ve worn throughout the past three summer months. 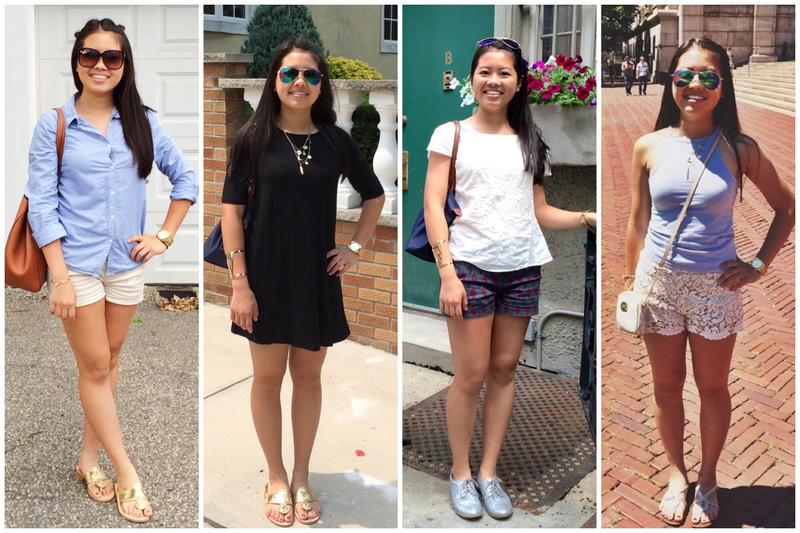 I hope these serve as inspiration for the last few weeks of summer! 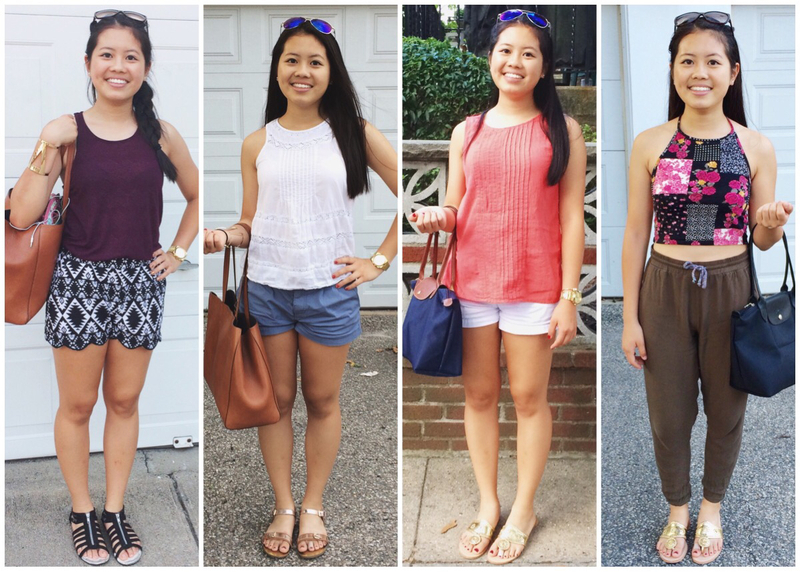 That’s 16 different outfits, incorporating the same pieces (Ex. MK watch, Gold Jack Rogers, White Chino Shorts, Printed Shorts, etc.). 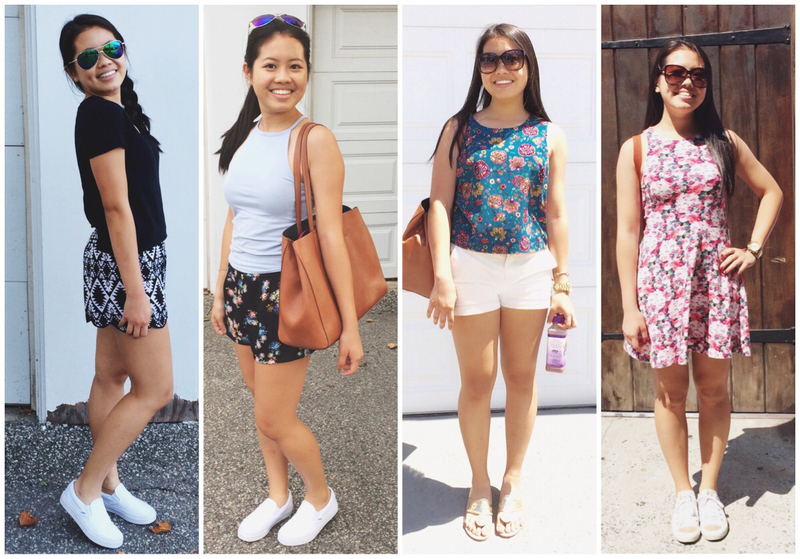 This goes to show that even if you has a very limited closet, you can still create many different looks! Hope you enjoyed!